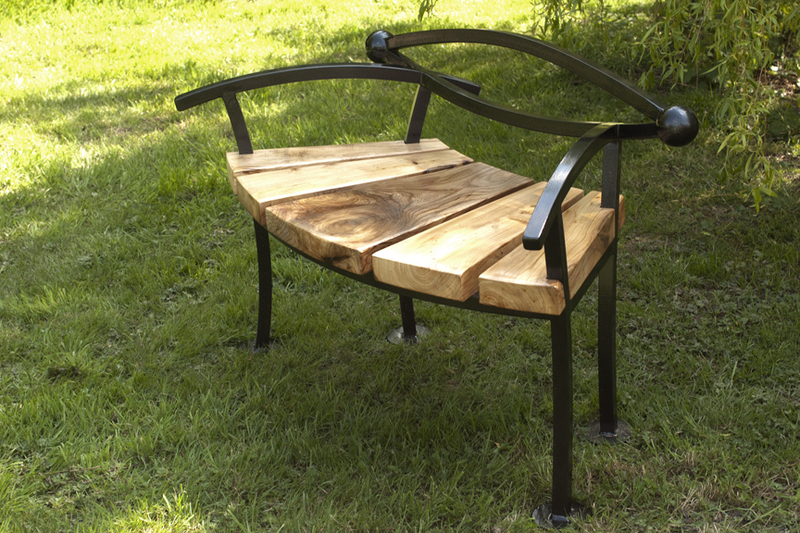 I have made two benches to accompany some of my sculpture at the RHS show in Malvern 8th-11th May 2014. They are nearing completion and I am really pleased with how they turned out. 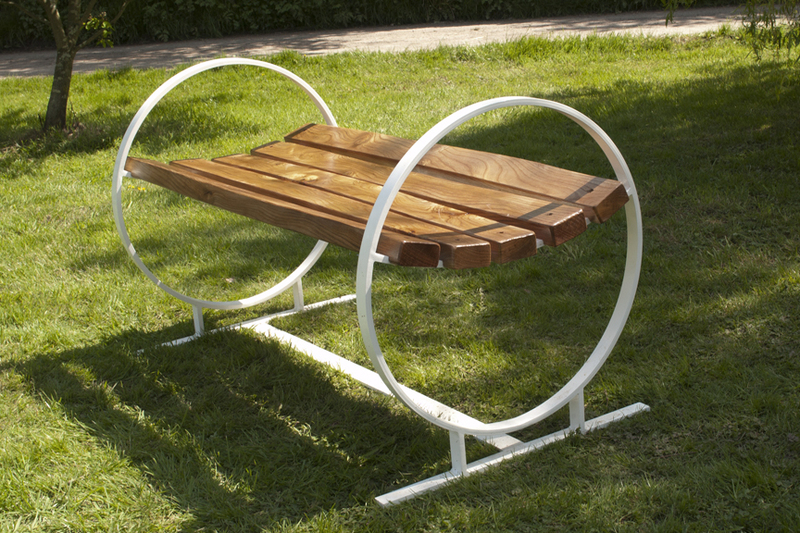 both are made from Billet Steel and Elm and are exceptionally heavy (built to last) these designs will be available to order after the show. Please email me for more information.